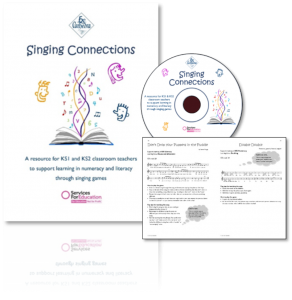 From a project offer of teacher training, big-sing workshops, school lessons, and a new resource featuring many new songs composed by Ex Cathedra’s Education Team, Singing Connections is designed to enable KS1 & KS2 teachers to put singing at the heart of classroom learning. 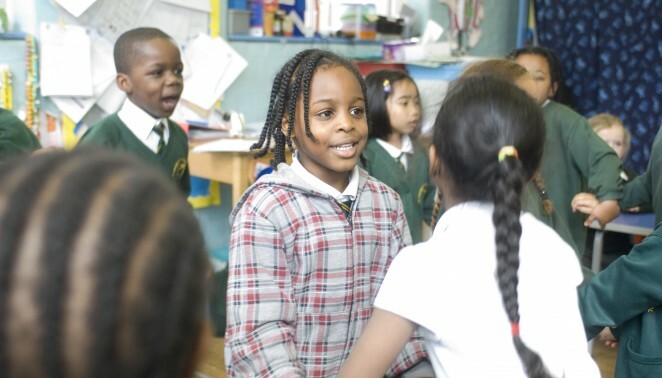 Through singing play develop vocal skills and musicianship, personal and social skills, and community cohesion. 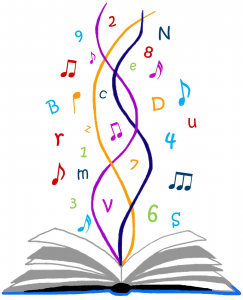 Singing Connections activities can be used as part of a lesson, or to build an entire lesson from scratch.